Never worry about your trade show exhibit again. We provide turnkey services for everything related to your exhibit before the show, during the show, after the show, and in-between shows. This is what we mean when we say we are full-service. Ask any of our clients. Most of them don’t bother to come to the show floor until the show starts, and they leave the minute the show ends. So relax … we got this. 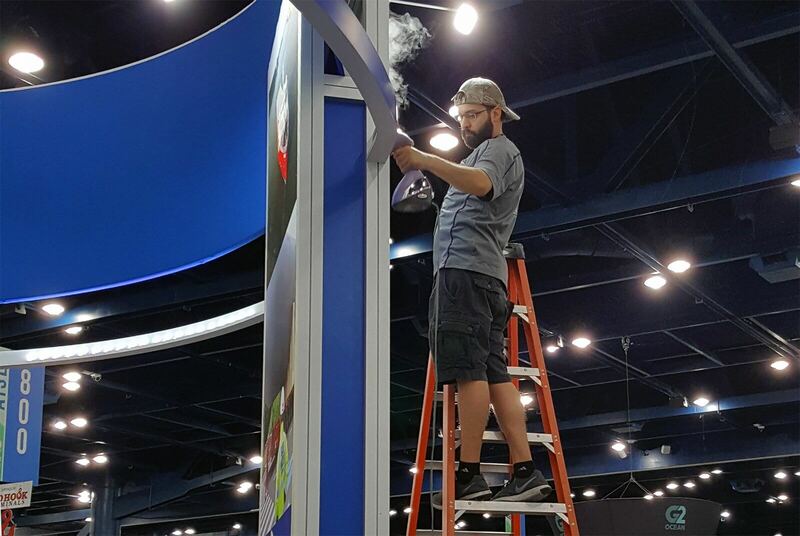 Our Production includes all the physical components of your exhibit properties: design, structure, counters, graphics, crating, and repairs. 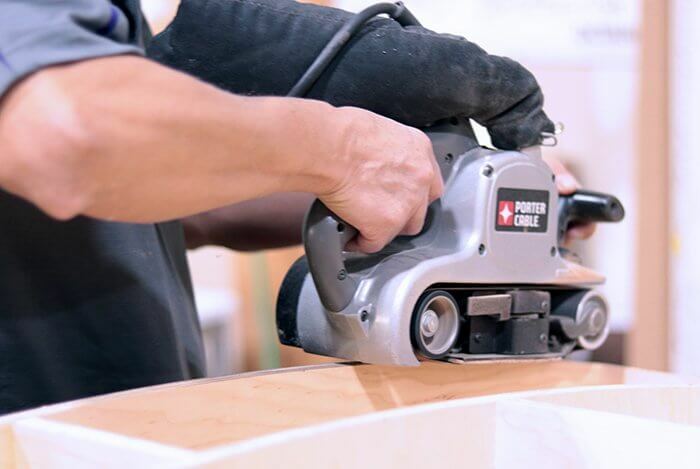 Our quality craftsmanship speaks for itself. “Once I see it, I can’t unsee it” is what exhibitors say when we walk a show floor together comparing the quality of our exhibits vs. others. Qualities you are looking for are no nicks, no scratches, no lumps or bumps, and seamless seams, spotless carpet, and proper wire management. Relax … we got this, too. Exhibitors big and small, far and wide, trust Exhibit Network.